Switzerland is a land like no other: Nowhere else in the world can so much sublime scenery be found in so little space. 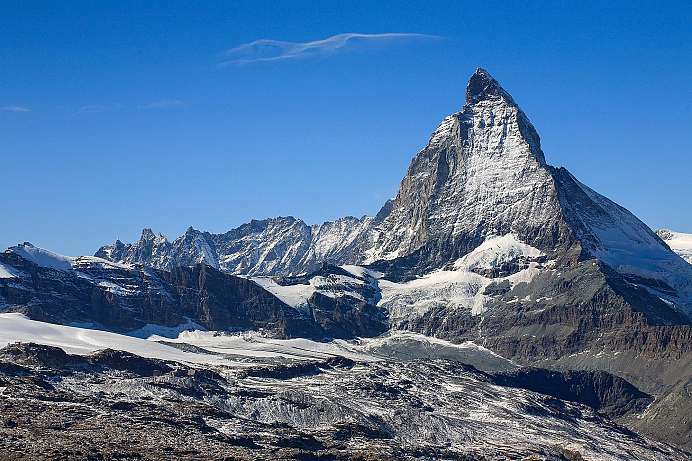 From the awe-inspiring majesty of the Matterhorn to the matchless beauty of the Alpine Lakes, Switzerland offers an unparalleled combination of natural splendor, ancient cities, history, tradition and more. 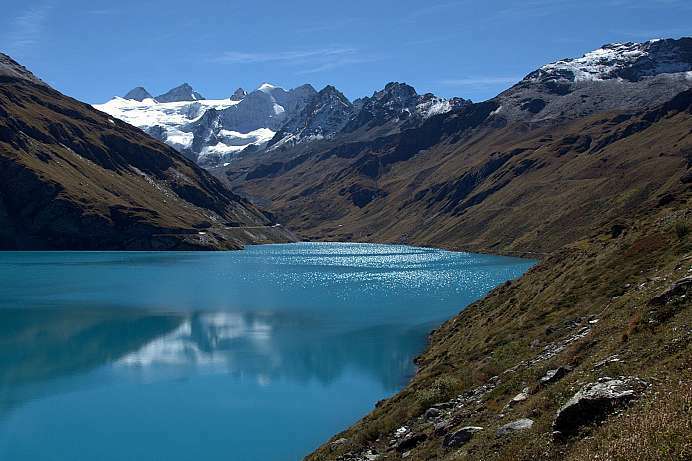 We specialize in tailor-made Switzerland tours for the discerning traveler. All our tours of Switzerland offer a carefully selected mixture of nature and culture and are customized in accordance with our clients' specifications. What makes our custom tours of Switzerland special is our unique collection of small, family-run inns that put you in touch with the country and its people. Our local hosts will help to ensure that your tour of Switzerland is a success by pointing out interesting sites off the beaten path in addition to the major attractions. 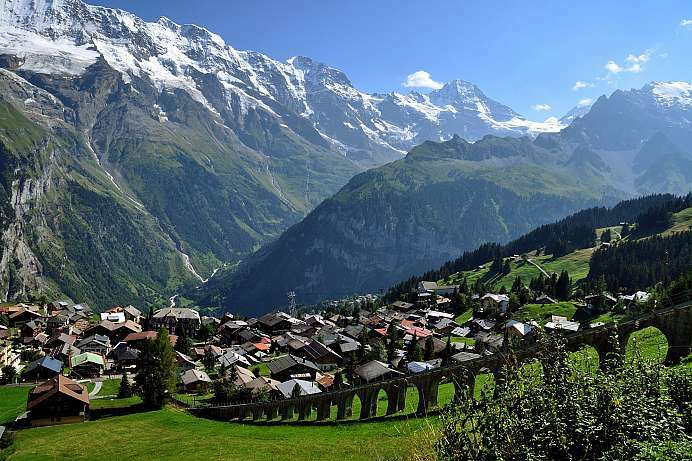 Below are sample itineraries for exploring Switzerland in a rental car. 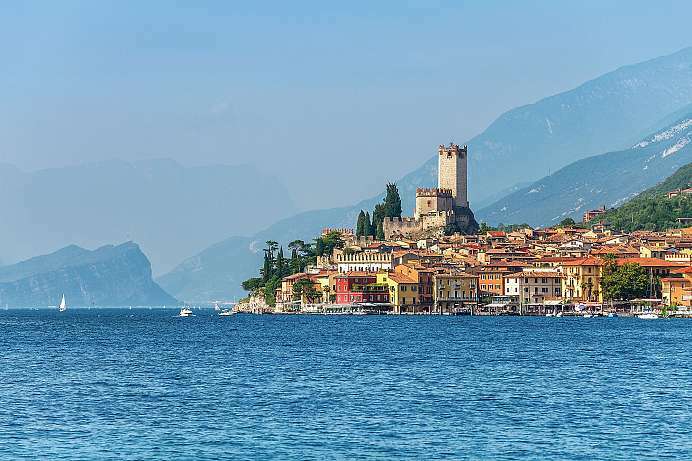 Our experienced experts will gladly customize these itineraries for you. 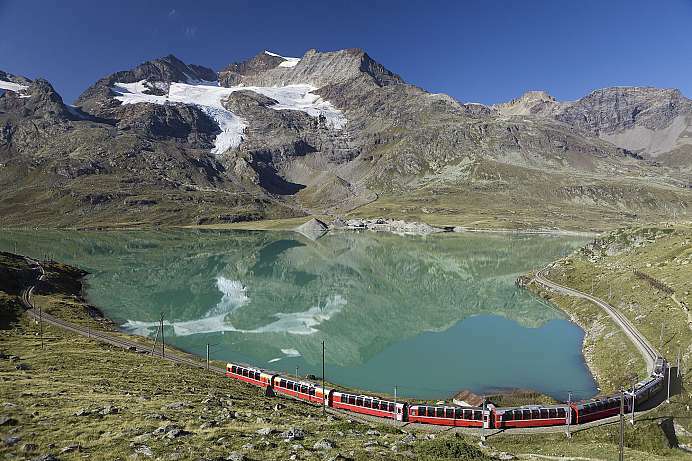 Sample Itineraries Here you will find examples of round trips through Switzerland, which we adapt to your wishes.